NOCBA Membership has its benefits. 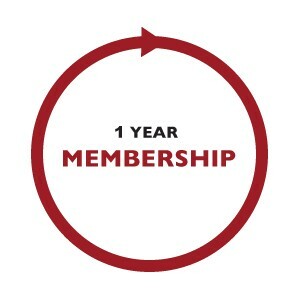 As a NOCBA member, you are entitled to attend our monthly meetings, which 10 months of the year present cutting edge members of the legal profession speaking on topics of interest to the greater majority of our members. 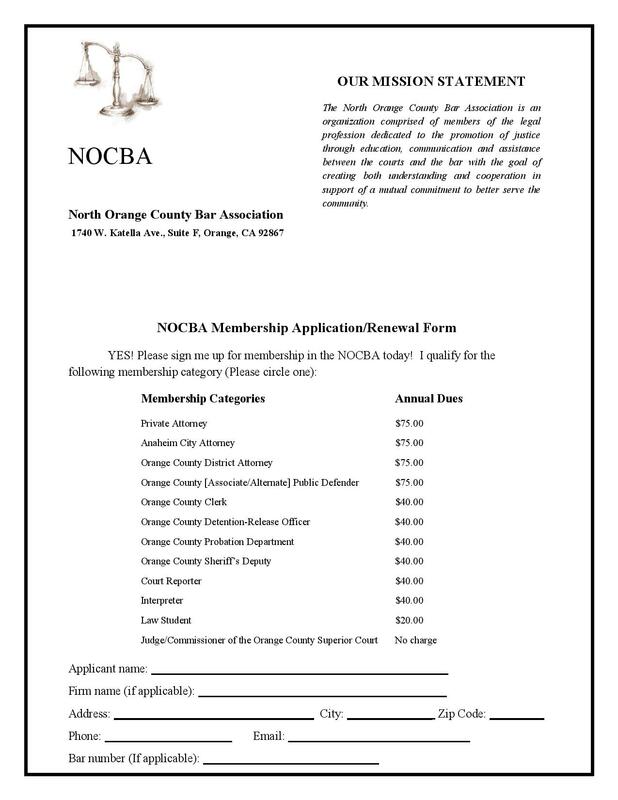 As important as the knowledge gained, NOCBA is also proud to be able to offer member attorneys MCLE credits for their attendance and participation in these meetings.